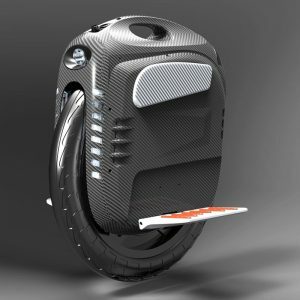 Electric Unicycles really are a unique form of transportation. 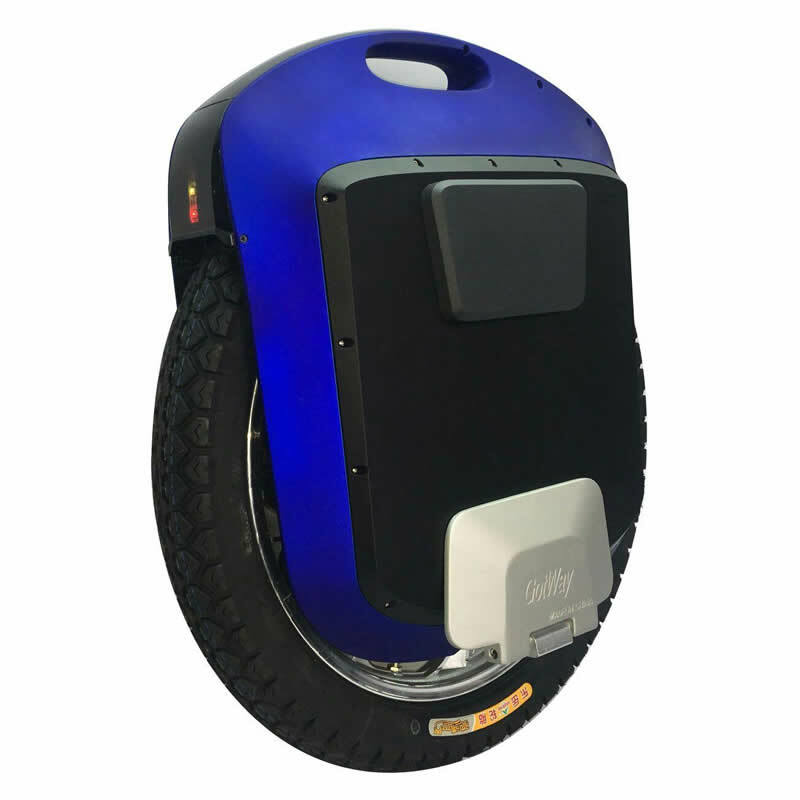 Unlike hoverboards or skateboards that have 2 or 4 wheels, electric unicycles only have a single wheel between 10 and 22 inches in diameter and are sometimes referred to as one-wheel scooters. 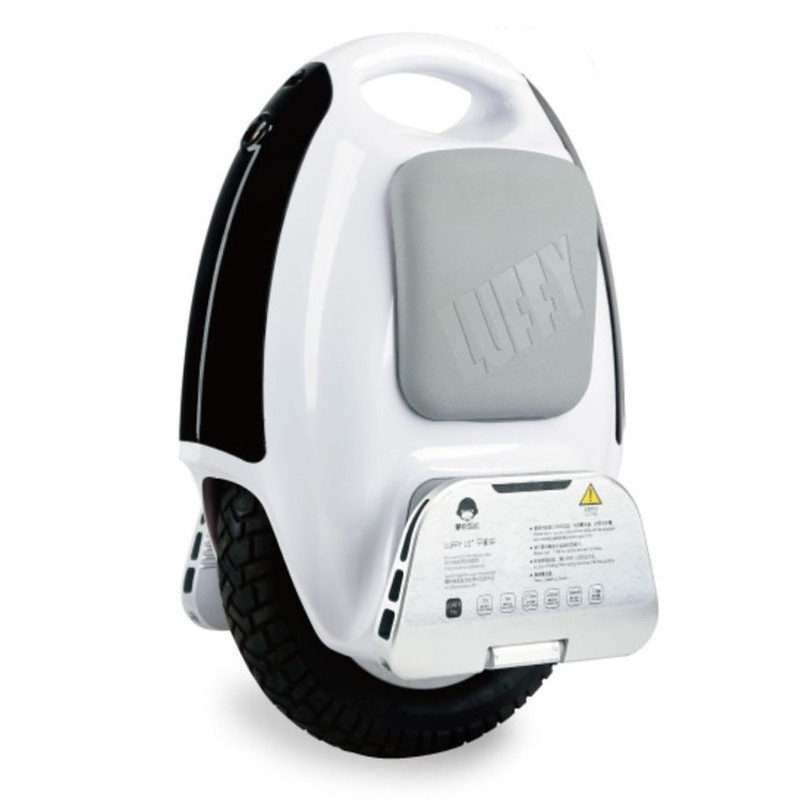 Electric Unicycles are a real option to commute to work with or to do a bit of off-roading on. 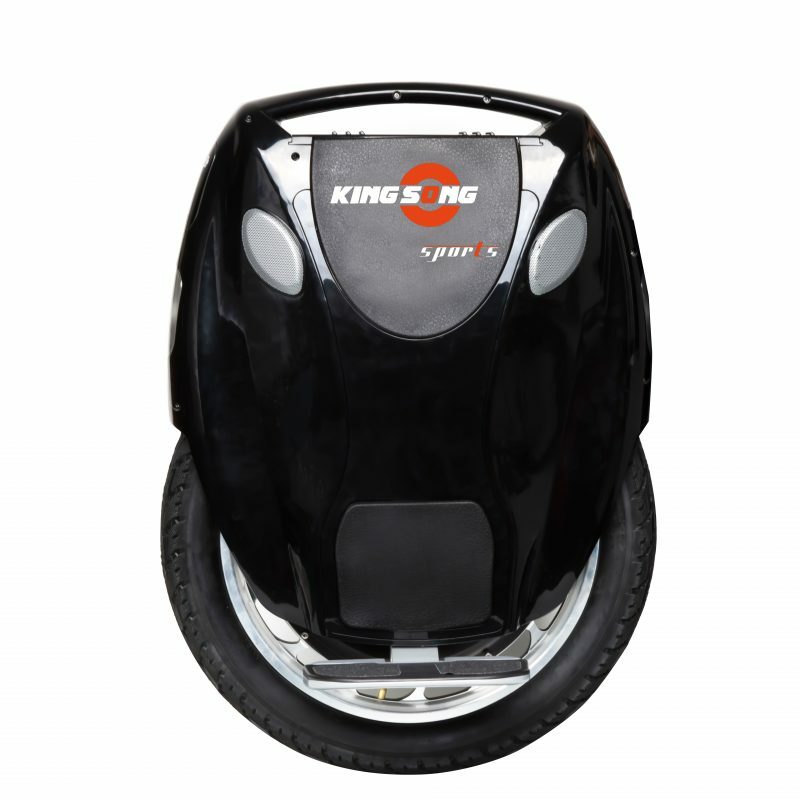 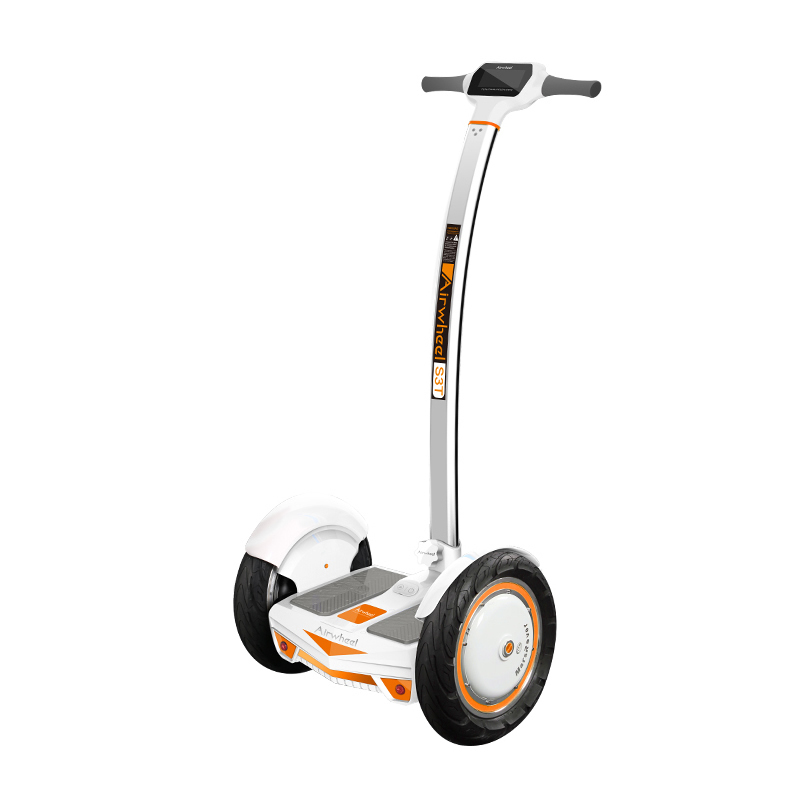 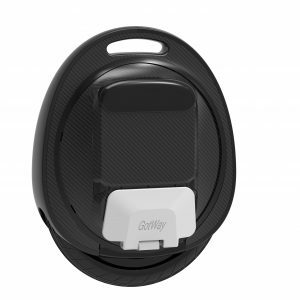 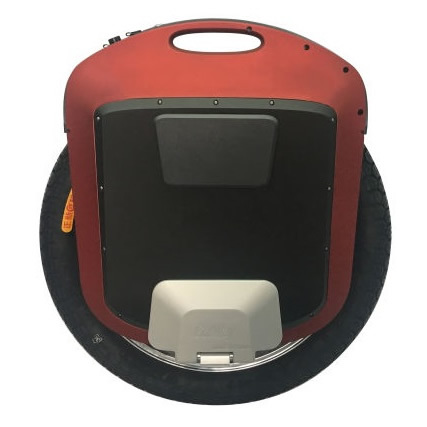 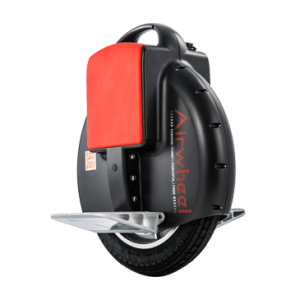 Having one, bigger wheel, means you can ride your electric unicycle on dirt, grass, gravel, and smooth surfaces. 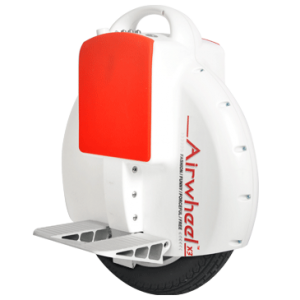 The biggest advantages of electric unicycles are their speed and range (although some models can be even heavier than hoverboards). 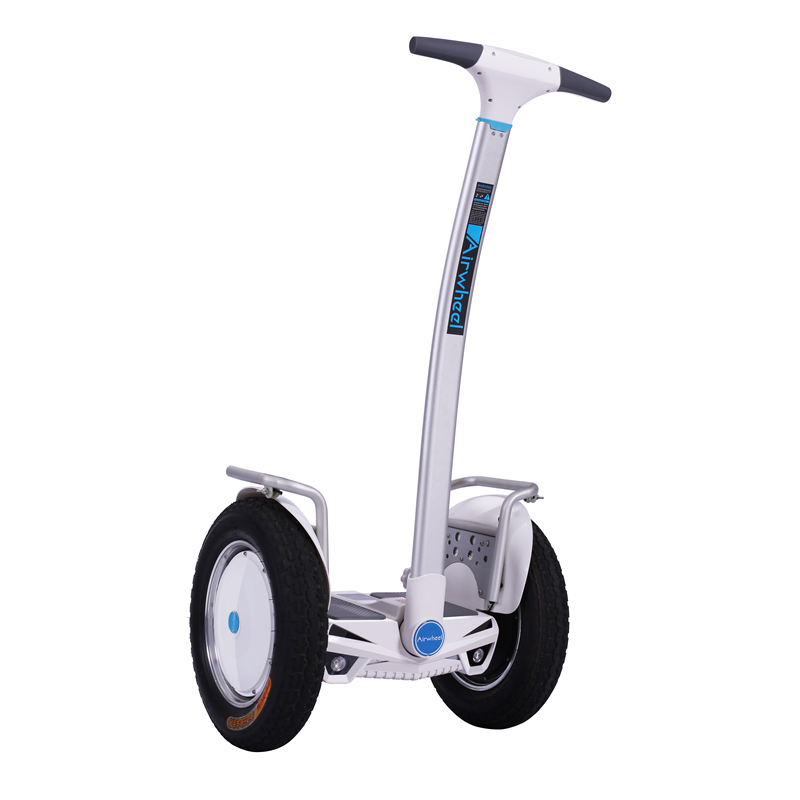 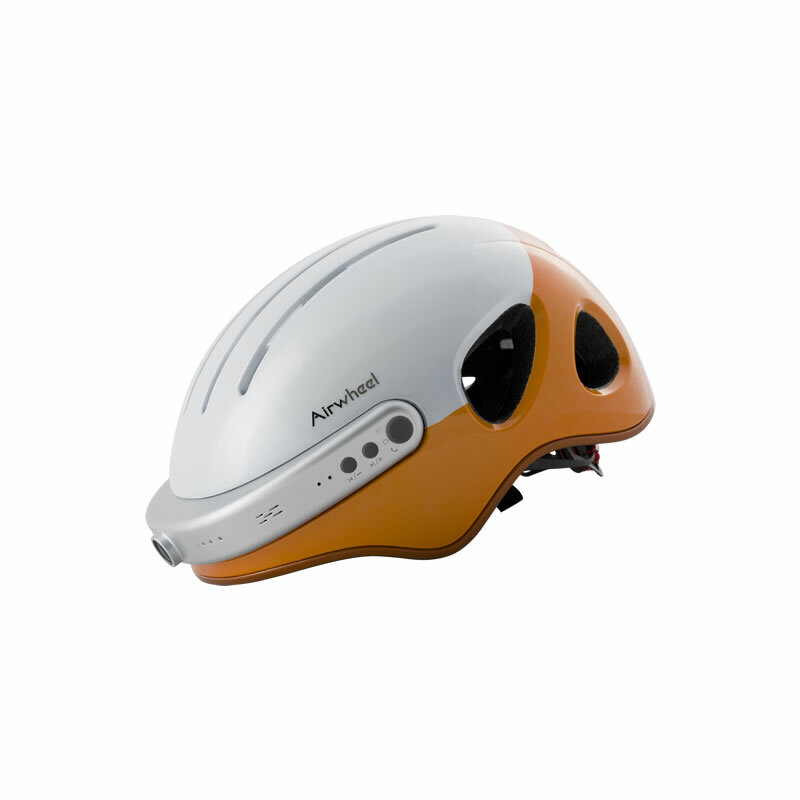 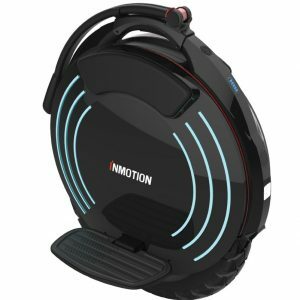 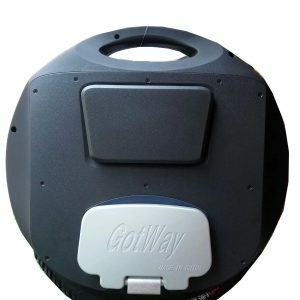 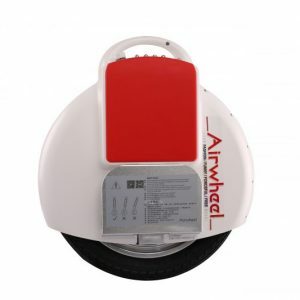 The initial downside of buying an electric unicycle is that it takes a bit more practice to learn to ride your electric unicycle than a hoverboard, electric skateboard or electric bicycle and you will therefore require some patience to learn to ride it. 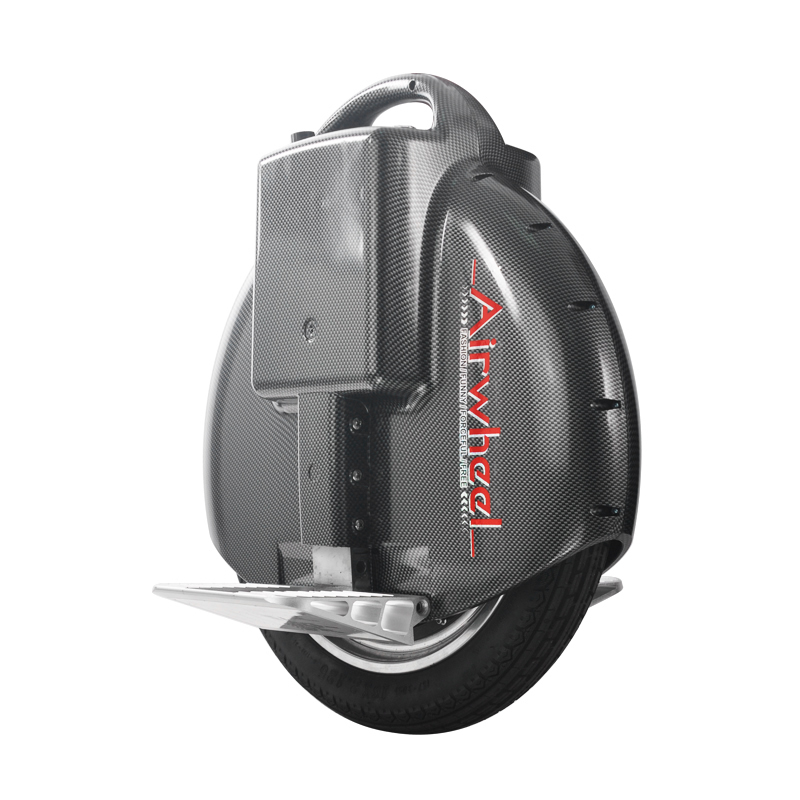 But once you have mastered riding an electric unicycle, we guarantee that you will forsake all other forms of personal electric transportation. 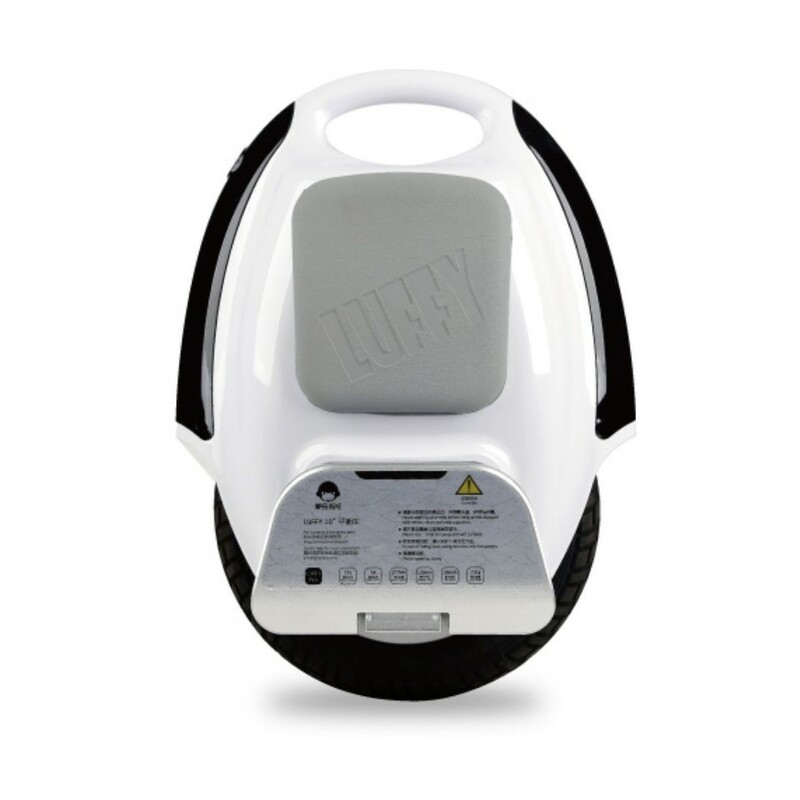 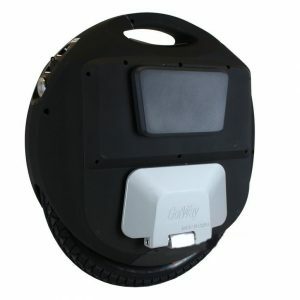 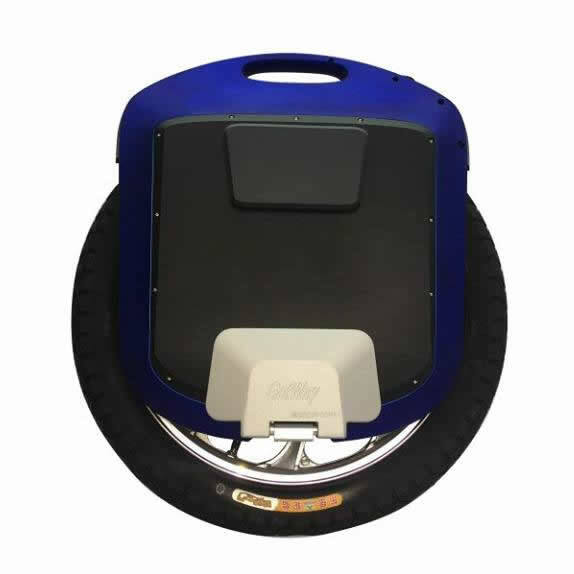 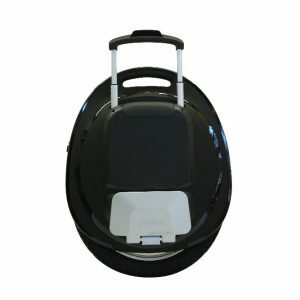 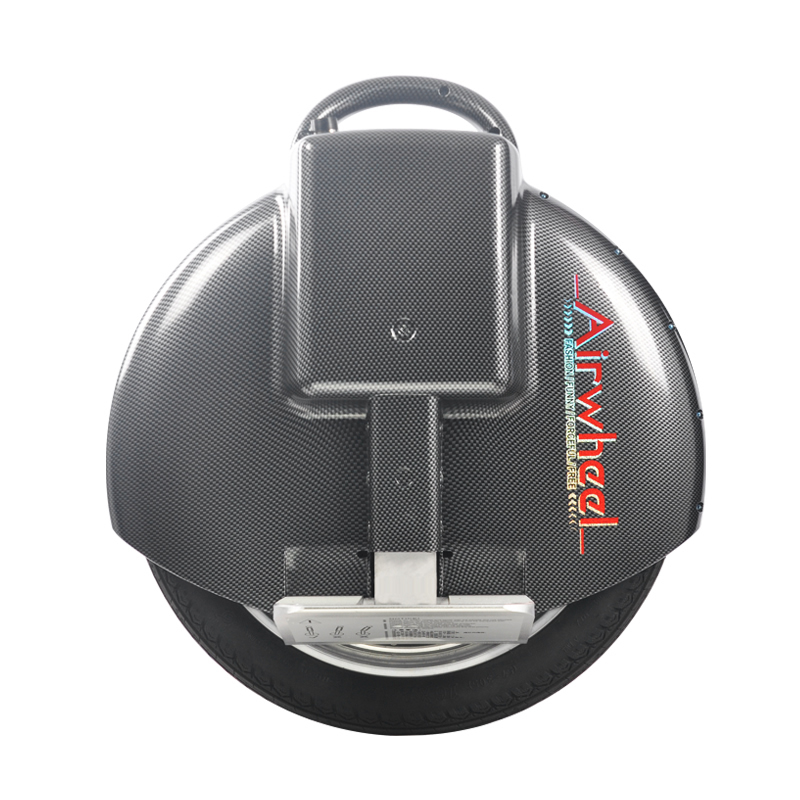 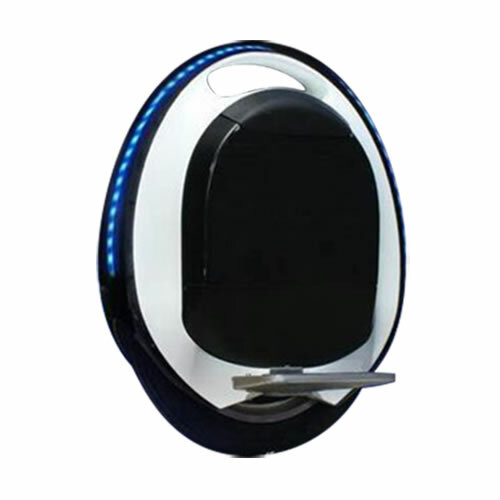 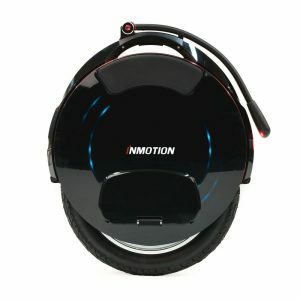 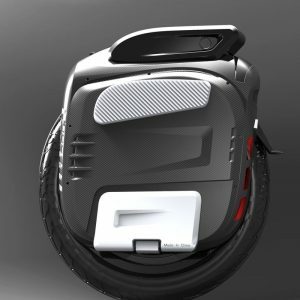 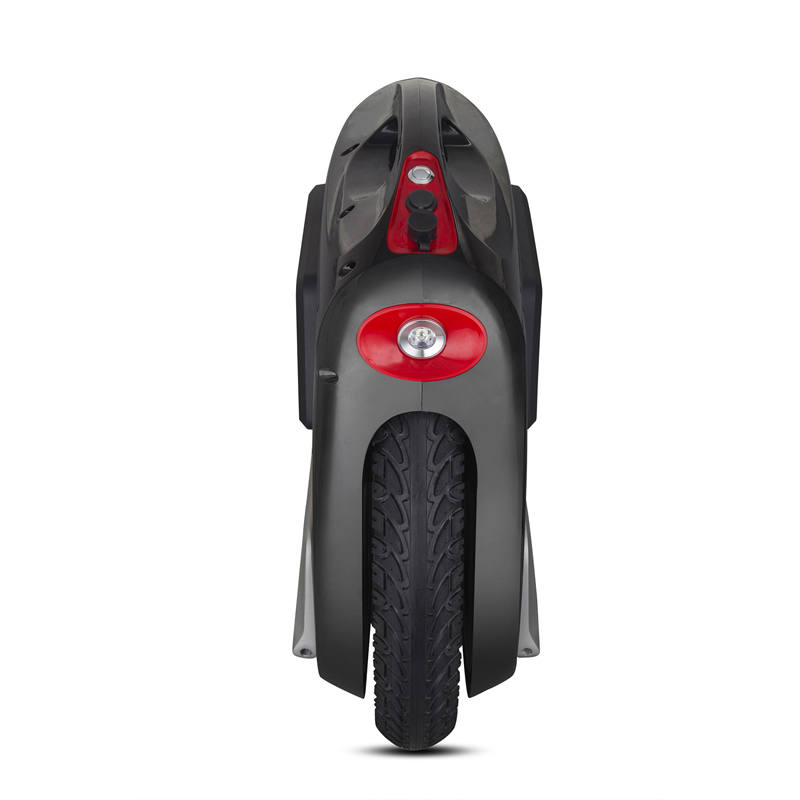 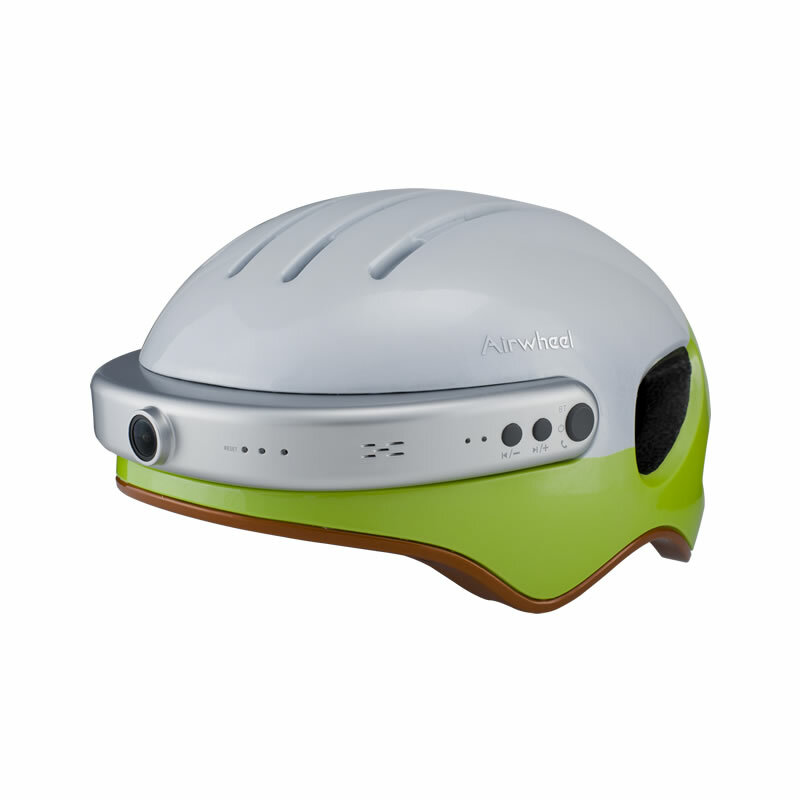 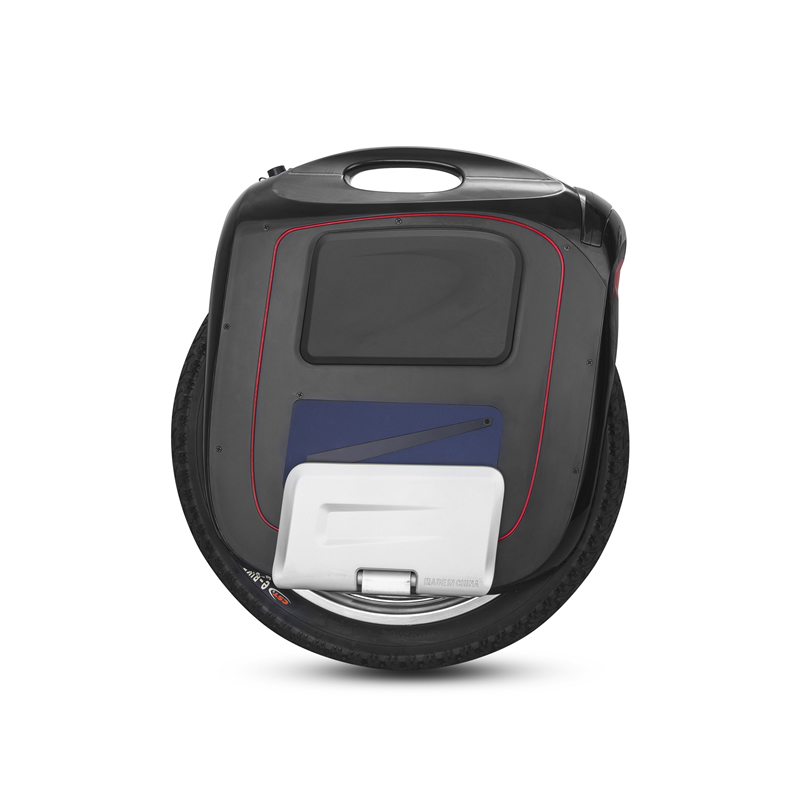 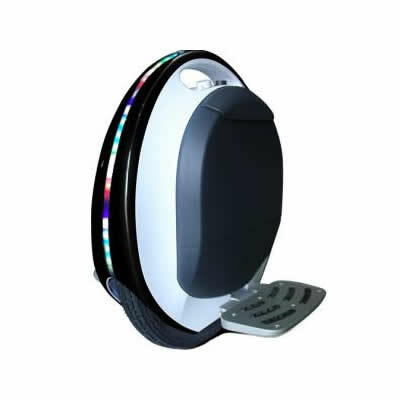 We truly beleive that the electric unicycle is the future of personal electric transportation.